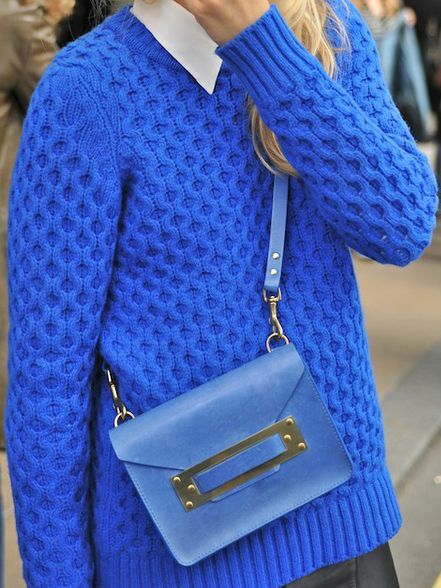 Mansur Gavriel bags could stay the same forever and we’d still love them for their ability to be both instantly classic and cool. 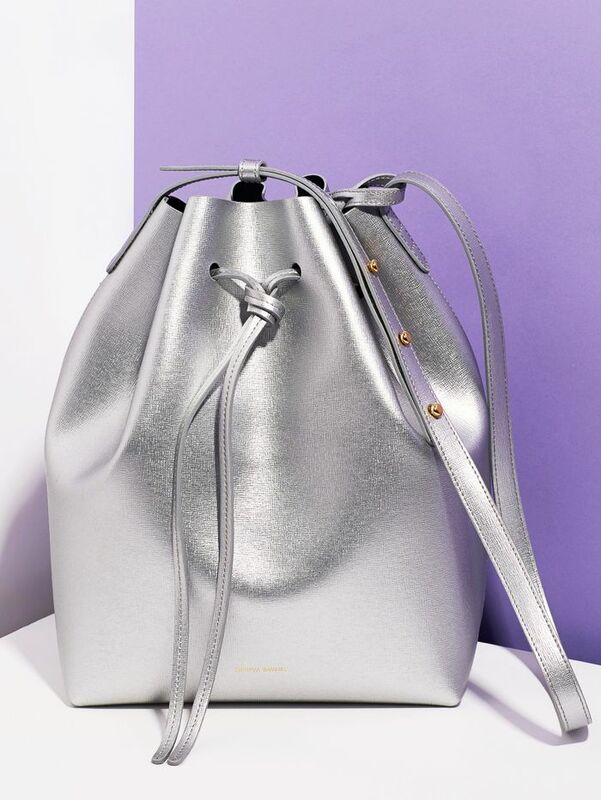 However, the brand has us totally hooked, so when they told us that they have in fact been working on newer styles, we knew it would be hard to settle for only the original bucket bag. 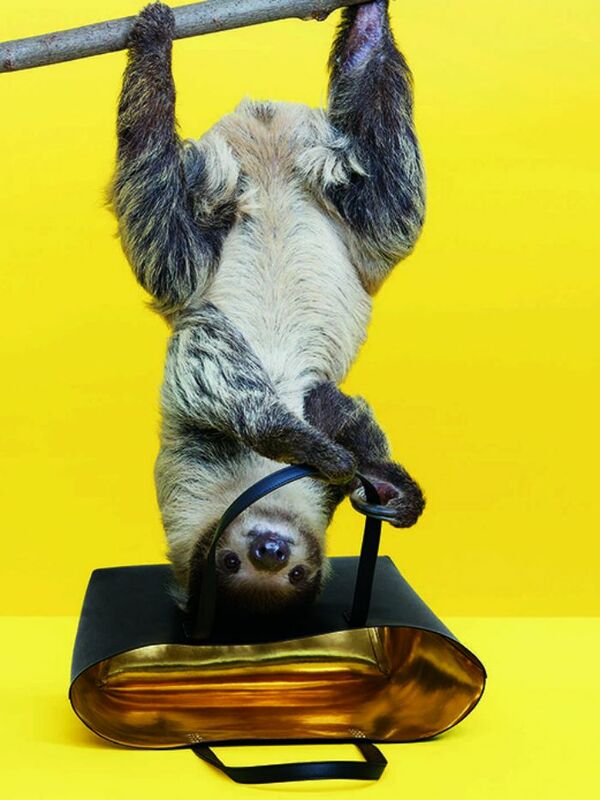 And lucky for us—less so for our wallets—they just debuted the covetable new bags on their website! In addition to restocking their classic leather bucket and tote styles, they’re now offering both items in canvas and a softer leather called “tumble.” But our favourite new addition? A set of luxurious backpacks, rendered in all three materials. We’re particularly partial to the cherry red and white options—it’s almost spring, after all! 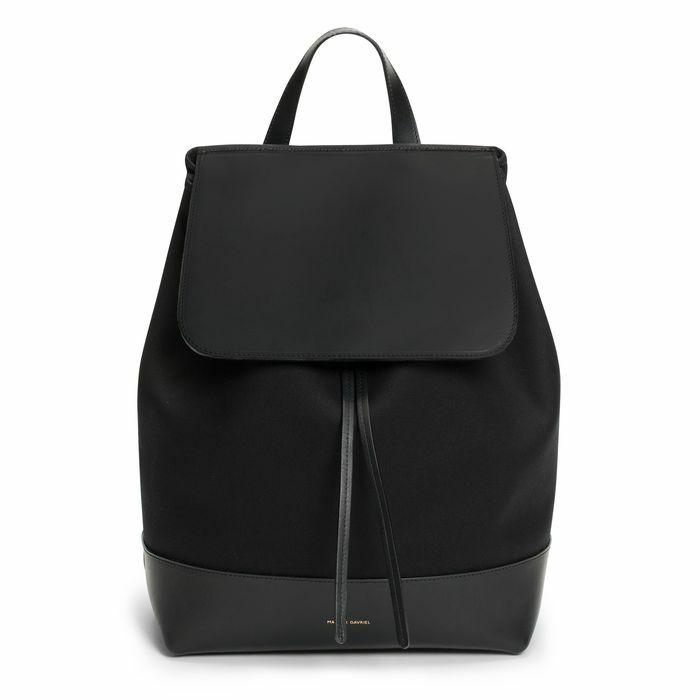 Head to Mansur Gavriel to check out all the new products, and scroll down to see some of our favourites! What do you think of their new bags? Let us know in the comments!